We love Ethiopian and Eritrean cooking – so when faced with half a kilo of lamb mince (no horsing around I hope from Akdeniz supermarket!) 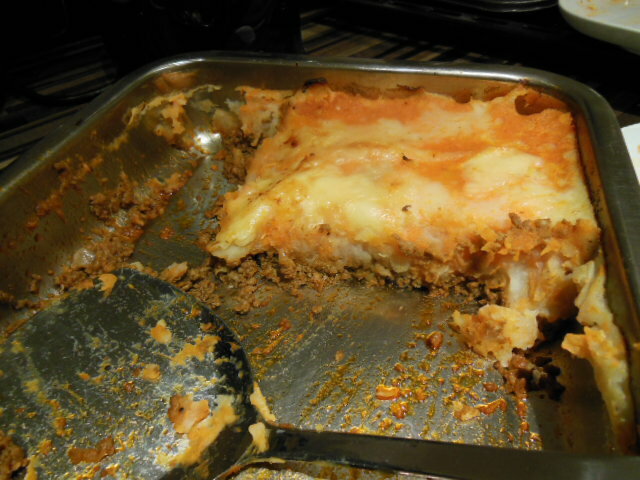 we took this on as a challenge – an exciting Shepherds Pie. After frying the onions and garlic, we flavoured up the mince as it was rubbed down with Ethiopian Berber spices – making it hot, spicy and peppery. 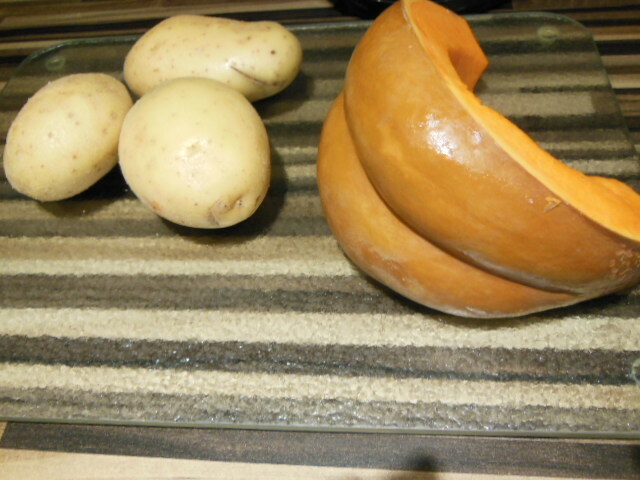 Then to top this off we made a mash of Walthamstow Market maris piper spuds, boiled and mashed up with pumpkin/squash. It was a slice from a big Fairytale Pumpkin I think – popular in Caribbean shops. Add some Lincolnshire Poacher 19 month vintage mature cheese (brought down by the brother in law) and we are cooking on gas! In a large frying pan gently fry the onion and garlic until soft. Add the mince meat and pepper spices, stir and continue to fry the meat until it is cooked all the way through. Season with salt and pepper to your own taste. Peel and chop the potatoes and squash and boil until soft, then drain and mash together. Transfer the meat into a deep roasting dish, add a thick topping of mash and the cheese. Bake in a hot oven for about 15-20 minutes until the dish is hot and bubbling. When you take it out of the oven try to let it cool enough so that it doesn’t burn the roof of your mouth while scoffing it down. Warming Sunday night comfort food while watching TV! 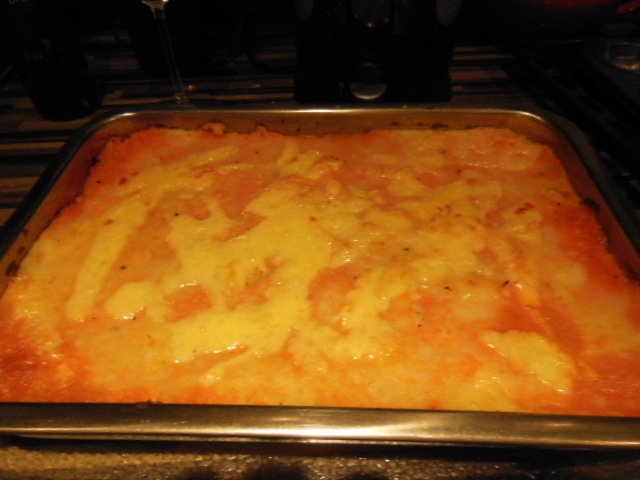 This entry was posted in Recipes and tagged African Shepherds Pie, Lincolnshire Poacher cheese, Shepherds Pie, Walthamstow Market. Bookmark the permalink. I’m made veg shepherds pie tonight – your right, comfort food for a cold night! Where did you by the berber spices from?